Stacking supplements is common practice in the strength and bodybuilding community. 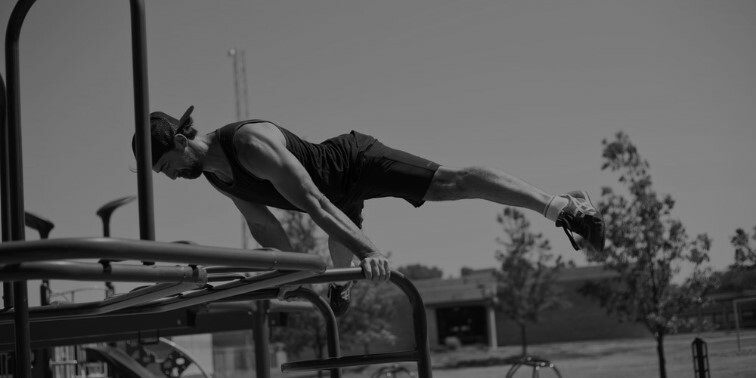 But why is it important for your fitness goals? And how do you know which are the best workout stacks for your body or the right way to go about it? In this article, we break down how to stack properly and avoid some common mistakes that people often make. It’s important that all of the supplements you’re taking at this point work in harmony with each other. 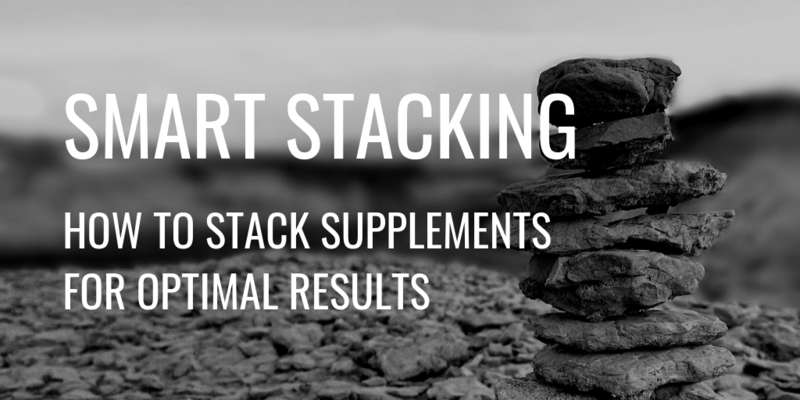 You can then stack another layer of synergistic supplements on top to form the peak of your pyramid. These are the ones that you only take periodically or for a few days such as detoxification products. Stacking supplements is beneficial in several ways. First, it can help make your supplements more effective so that you get faster and more pronounced results. Many compounds will work great on their own but have even better effects when combined or ‘stacked’ with something else. It might be that ‘supplement A’ activates pathways so that ‘supplement B’ is absorbed more fully or can work more quickly. Or they may work synergistically by improving two elements of your fitness, such as aerobic and anaerobic power in the case of Beta-Alanine and Creatine. Supplement stacking can also help you avoid taking compounds that cancel each other out. While some can have amazing effects when combined, others can completely negate any results. This can be hugely frustrating when you’re working so hard in the gym and following meal plans to the letter. It can also feel like you’ve wasted your money on useless supplements, when in fact you’ve just paired them with the wrong side-kicks. The best way to stack supplements is to focus on one goal at a time. This will help to avoid taking multiple compounds that have opposing effects and cancel one another out. Do your research to ensure that all the supplements you plan to take are aligned with that goal and won’t have negative interactions with each other. An easy way to do this is to read the small print on the label or instructions and find the list of possible interactions. 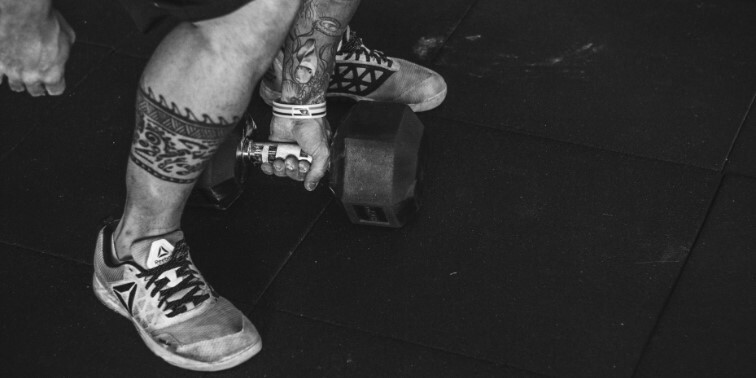 You might also want to consider different pre and post-workout stacks. For example, it would be better to take caffeine before you train so that its stimulant effect kicks in as your about to hit the irons. The best pre-workout stack includes compounds that’ll help you put the maximum effort into your sessions as well as supporting muscle growth. Combining these supplements with a healthy diet and tailored workout program will help you to reduce your body fat while maintaining lean muscle. Most people have no idea that nutrients can interfere with each other during the digestive process. For example, calcium and iron both use the same transporters when being shuttled from your intestine to your bloodstream. So, if you take them at exactly the same time, they’ll compete for those transporters and one of them will lose. In the case of these two nutrients, iron gets side-lined so hardly any is absorbed. This is one of the less-known reasons why a varied diet is recommended. That way if you don’t get enough iron at one meal, you’re still likely to get more than enough at the next. Detoxification supplements are hugely popular, especially in the weight loss world. But many don’t discriminate about what they flush out of your body, which can mean that helpful nutrients get excreted along with the less favorable ones. If your goal is to shed pounds, then this is fine but if you want to maintain muscle mass then it could be a problem. Detox supplements can increase the excretion of amino acids and water which are essential to building and fueling muscle. This is why it’s crucial to pick one fitness goal and ensure your entire stack is aligned with it. Stacking your supplements can help them to be even more effective and provide you with better results in a shorter timeframe. By combining nutritional compounds in the right way you’ll see more benefits from your hard work in the gym. Just be sure to avoid the most common mistakes and check that your supplements are working in synergy. If you’re interested in creating a nutrient stack that supports your training goals, check out our exclusive range. It includes BCAAs, muscle hardeners, natural testosterone boosters, and thermogenic fat burners. Shop the range here.